Of Men & Martians is an immersive role-playing game, held in a secret location in Singapore. It is a locally-made, creative experience filled with theatrical elements and game strategy. 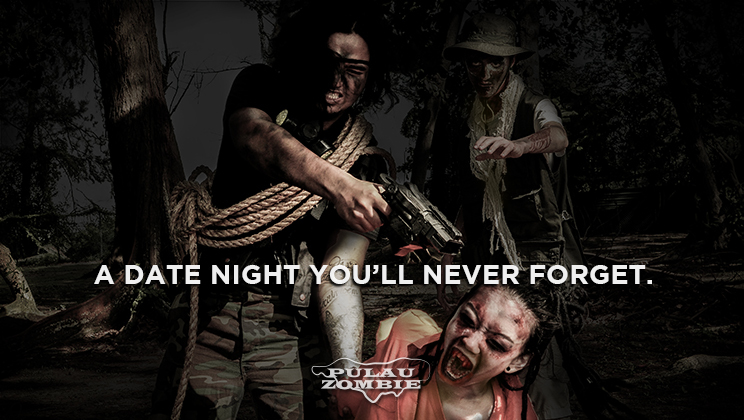 Pulau Zombie is a 13-hour immersive, open world game on an offshore island in Singapore, where players try to survive until sunrise. 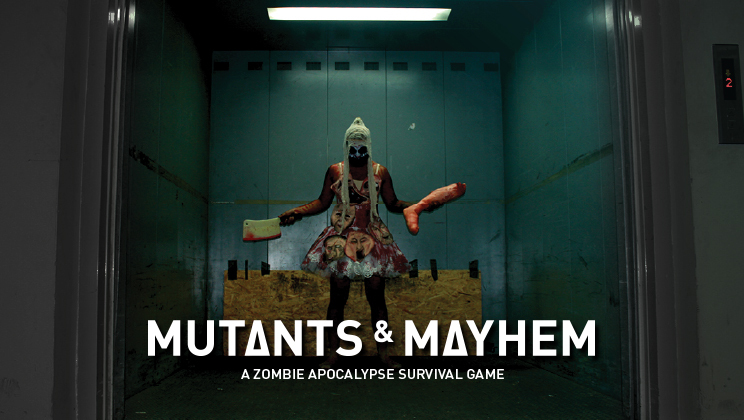 Mutants and Mayhem is an immersive storytelling game at a warehouse in Ubi. 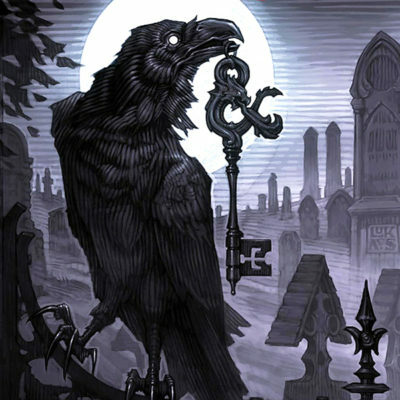 You are characters in a story about perilous survival, blind hope and foolhardy courage. Choose between Mutants or Mayhem. 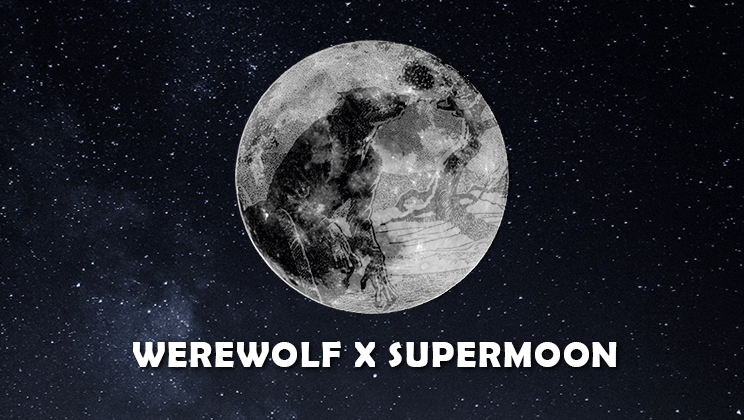 To celebrate the biggest and brightest supermoon since 1948, Void Deck Games organised a few rounds of Werewolf, a casual roleplaying party game. 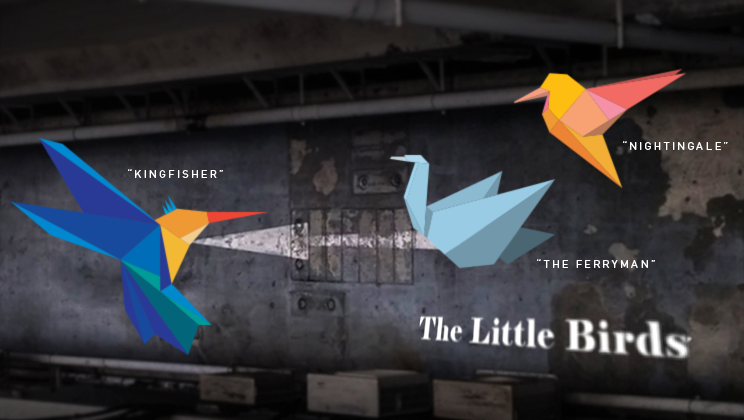 Little Birds is an intimate, experiential spy game that starts in the hub of Singapore’s start-up scene at Block 71.